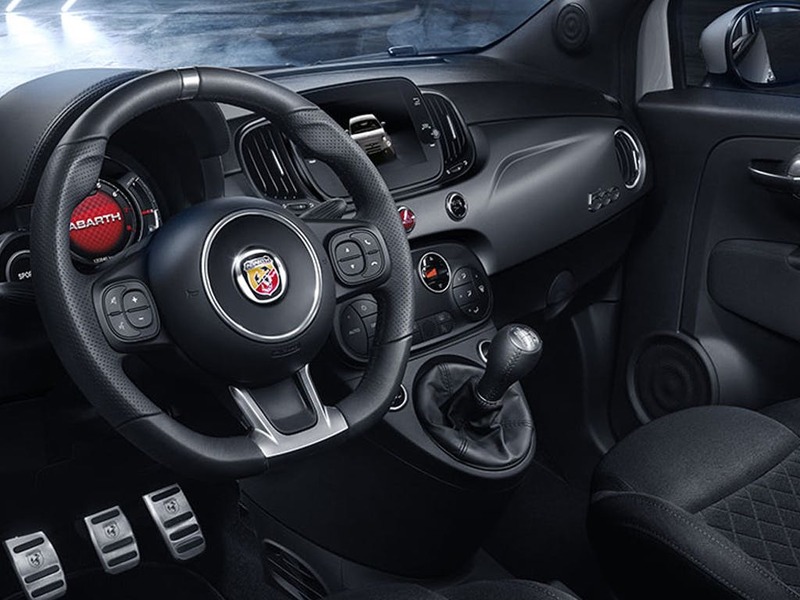 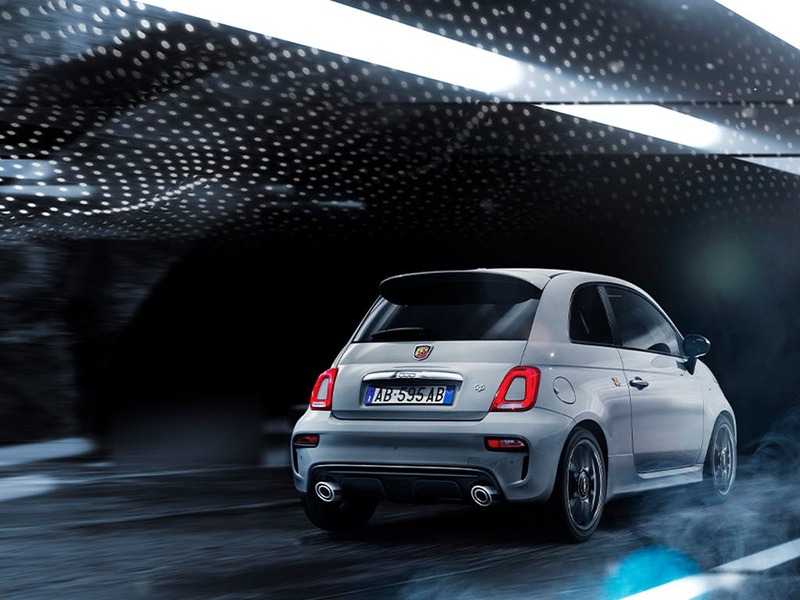 Abarth 595 is where the Abarth passion begins. 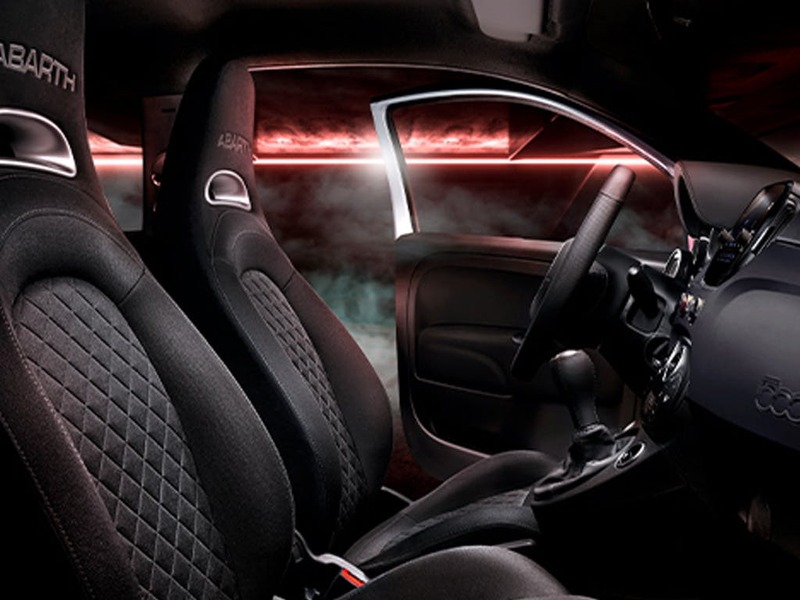 This car is a winning blend of style and performance, enhanced with new technology and customisation options. 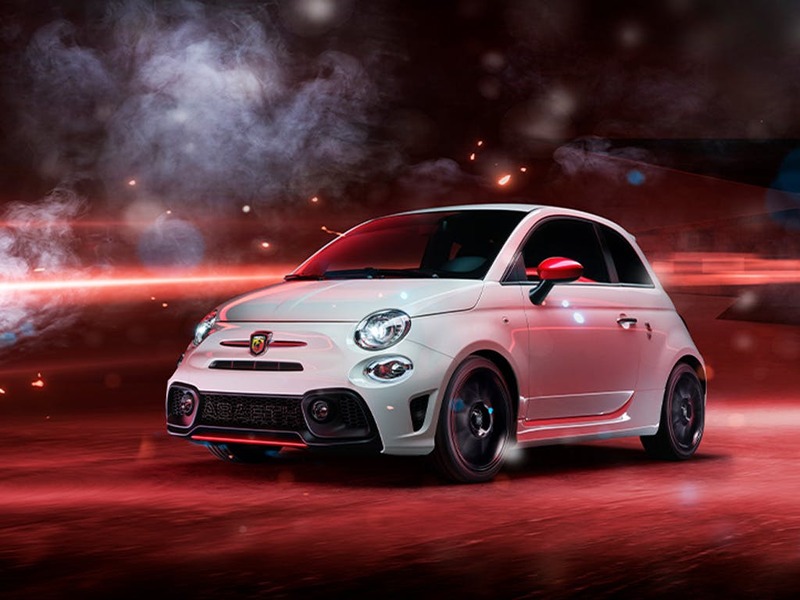 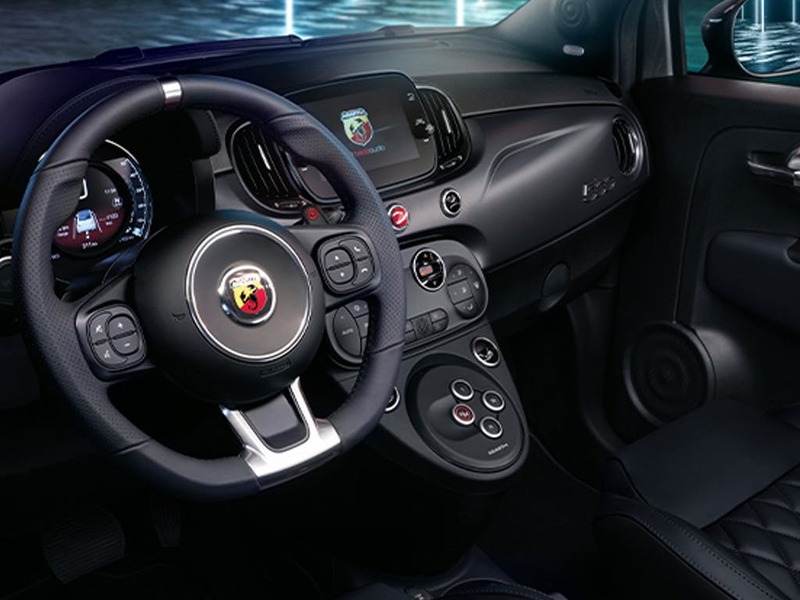 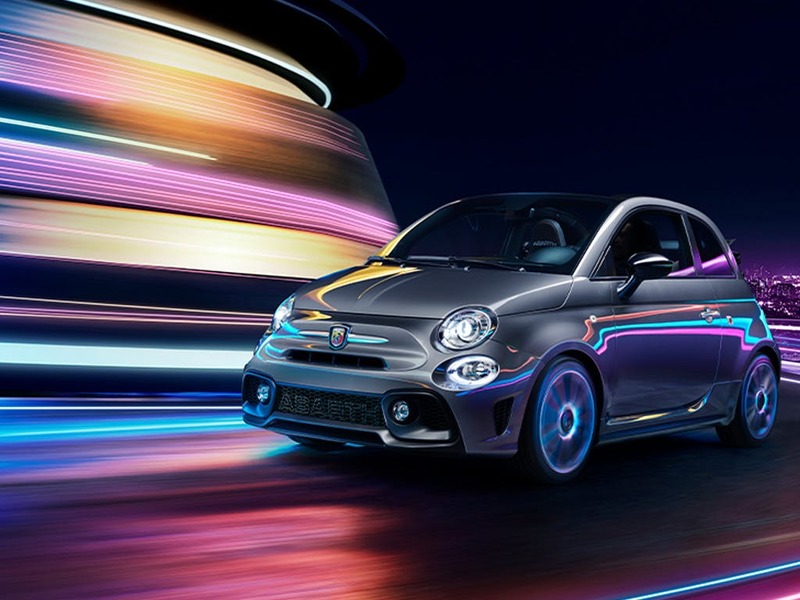 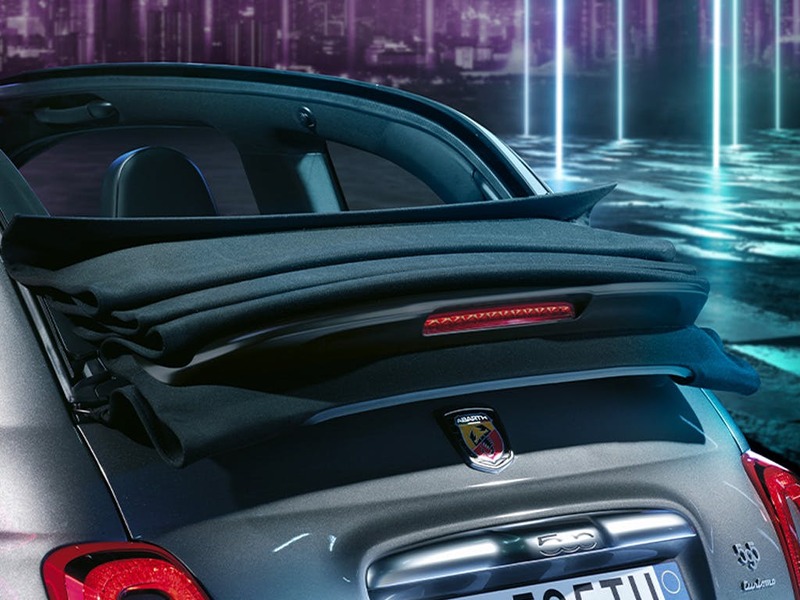 Are you ready for the new Abarth 595? 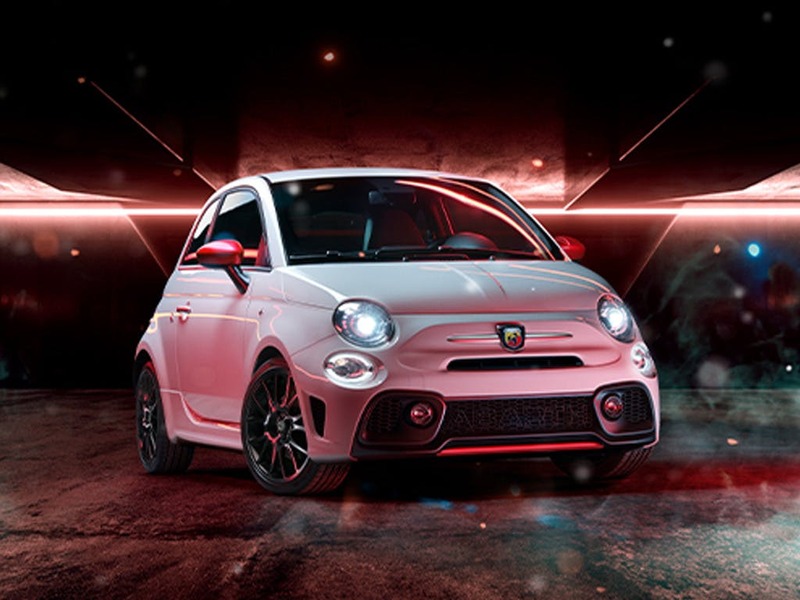 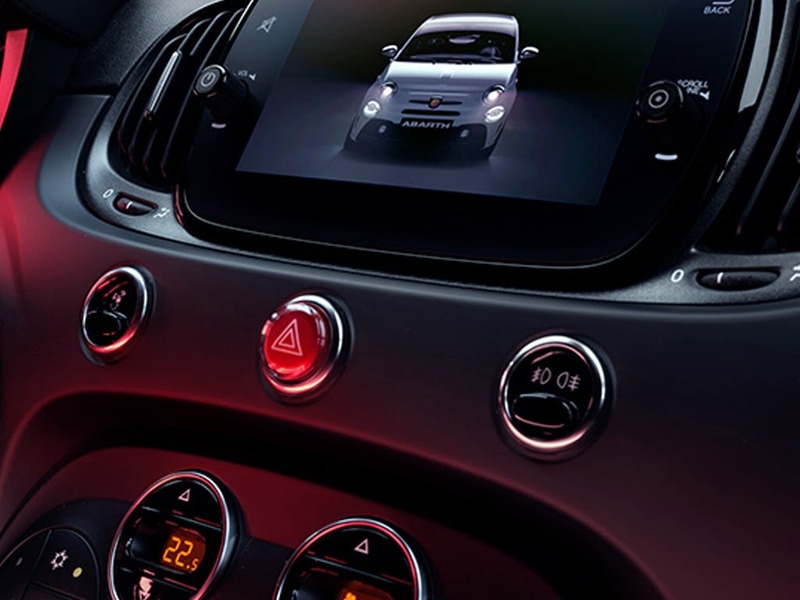 Find out more at Pentagon Abarth today. 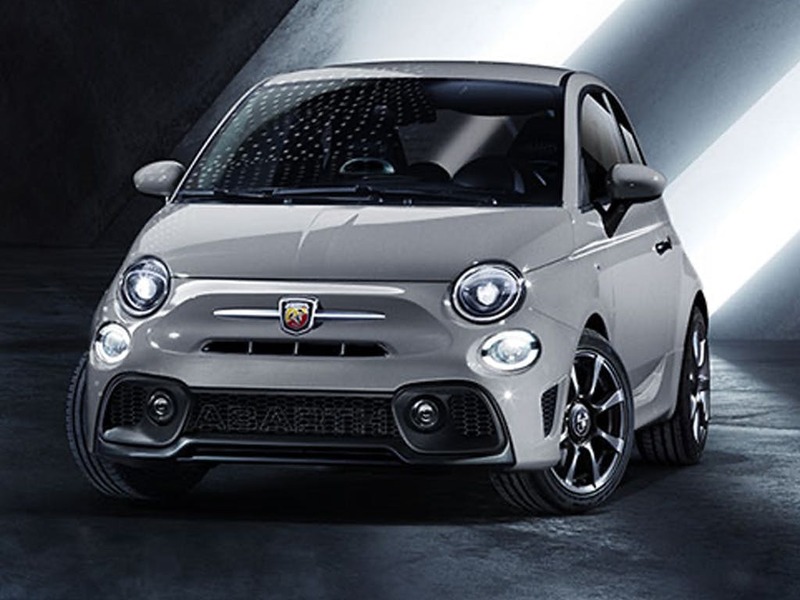 Low mileage, Pre Reg and ex-demonstrator Abarth 595 cars in stock now.